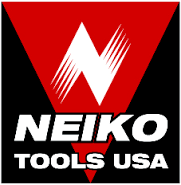 Made in the USA, Norseman Drill & Tool’s “Weldout” spot weld bits are some of the absolute finest available. 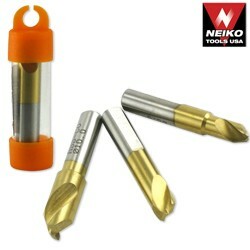 These rugged high performance drills are designed to effectively cut auto body panel spot welds. The high red hot hardness of cobalt steel permits speeds 30% greater than H.S.S. drills. Cobalt steel is substantially more abrasion resistant, resulting in very long wearing cutting edges.